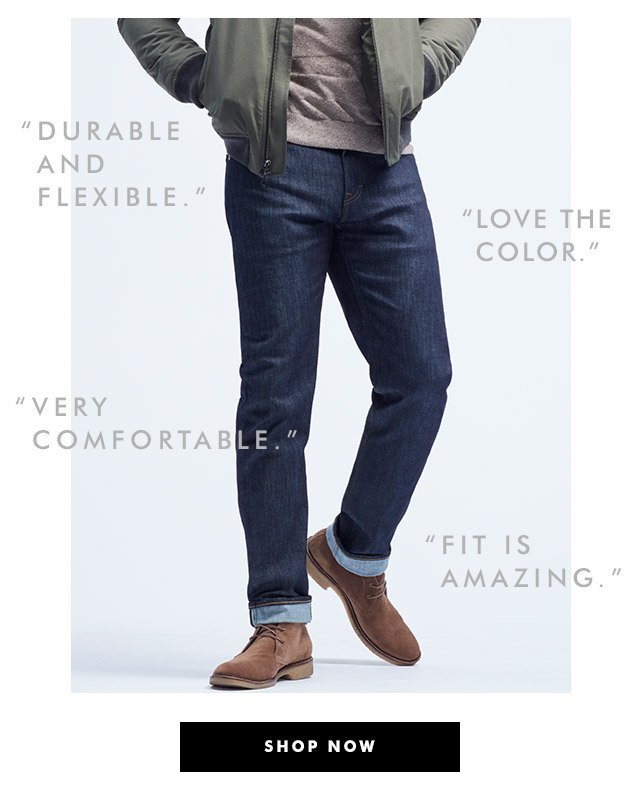 "Best pair of jeans I’ve ever purchased." *All Dresses $75 & All Polos $29, online & in stores: Offer valid until 3/18/2018 at 11:59 PM EST at Banana Republic online and stores in the US (including Puerto Rico). Not valid in Canada, at Banana Republic Factory stores or Banana Republic Factory online. Discount does not apply to GiftCards, packaging, shipping and handling and applicable taxes. No adjustments on previous purchases. Not valid for cash or cash equivalent. Cannot be combined with other offers or discounts including the Gap Inc. employee discount. *Up to 40% off Best-Dressed Favorites, online & in stores: Offer valid until 3/18/2018 at 11:59 PM EST at Banana Republic online and stores in the US (including Puerto Rico) and Canada. Not valid at Banana Republic Factory stores or Banana Republic Factory online. Discount does not apply to GiftCards, packaging, shipping and handling and applicable taxes. No adjustments on previous purchases. Not valid for cash or cash equivalent. Cannot be combined with other offers or discounts including the Gap Inc. employee discount. 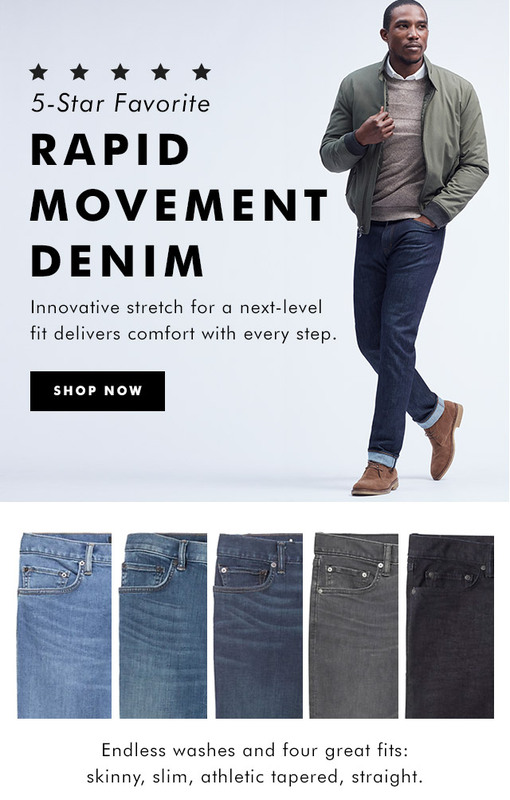 *Extra 30% off Sale, online only: Offer valid until 3/18/2018 at 11:59 PM EST at Banana Republic online in the US (including Puerto Rico) and Canada. Not valid at Banana Republic stores, Banana Republic Factory stores or Banana Republic Factory online. Discount only applies to merchandise with price ending in .97 or .99. Discount does not apply to regular-priced merchandise, GiftCards, packaging, shipping and handling, applicable taxes, and Banana Republic Factory Store merchandise. No adjustments on previous purchases. Not valid for cash or cash equivalent. Cannot be combined with other offers or discounts including the Gap Inc. employee discount. Discount automatically applied at checkout.